Another day of great women on the farm! I love it! The letter C gets us to Iowa, Wisconsin and my adopted home state of Missouri. I think you’ll enjoy getting to know all of these girls! 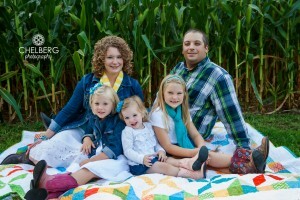 Cristen Clark and her family farm in Runnells, Iowa where they raise corn, soybeans, pork and beef. In my family, some of the land we farm together has been in my family for over 150 years. My Mom is the appointed care provider for the grandchildren, as my sister and I are out in the busy seasons farming with my Dad. By far the best part of farming is having the opportunity to raise my children up on the land and around livestock. It gives them a unique perspective, among their peers about food and how it is grown. We routinely have young friends out to our place for a day of rural fun. The most rewarding part of motherhood is seeing my children teach their friends about life on the farm, because they are passionate about it already, though they are still young. And the Twitter account too! Our farm is a multi- generational farm, but not only do we farm, we also all work off the farm in the agricultural field. My husband works as the Service Manager of our local John Deere Dealership, and my father-in-law is an agronomist for our local co-op, and I work from home as an Agvocate. We all spend our time away from the farm helping other farmers live out their passions. My husband and I were both raised on farms here in our hometown, so we have never known life without it. The best thing about farming to me is preserving a legacy, passing it along to our girls and helping to feed others. As people have become further removed from agriculture, I feel that is important that we need to continue farming and sharing our lifestyle so others can understand where their food comes from, and what it takes to get it from the field or farm to the table. I had seen pigs before, but a pig farm, that was different. The first time I went to a pig farm was here in Missouri and Chris Chinn and her family showed me around! Chris works with her husband Kevin and his family on the hog operation. 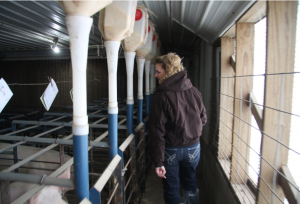 She works at a feed mill the family has helping with the accounting, tracking information and when needed gets involved in making the feed orders the veterinarians recommend for the sows and piglets. 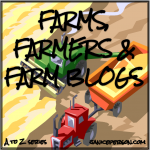 One of the things that I learned from Chris that stays with me is the way consumer demand comes to play out on farms. I know folks like me like lean pork, but for some reason, I hadn’t connected that to the fact it would mean pigs would have less fat…. but that is what it means! Chris showed me through some of their barns when I was there and wow I learned a lot about pigs! 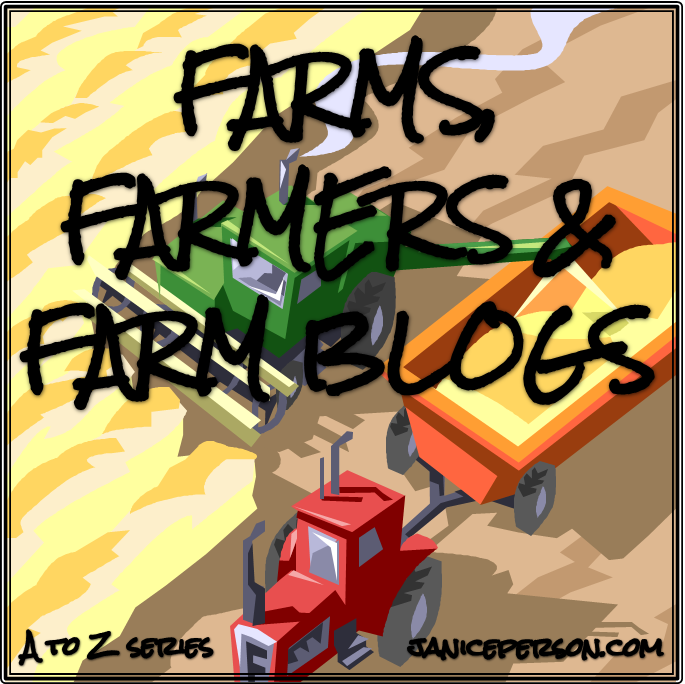 This was the post for the letter C in the Farms, Farmers and Farm Blogs A to Z. I hope you keep reading throughout the month of April as various awesome people are highlighted!